Just want to say that I really appreciate your work! The screens are looking fabulous! 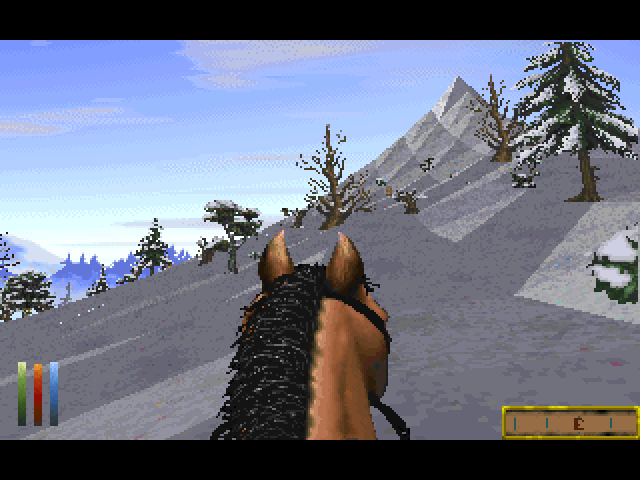 Daggerfall has so much more to offer and your work shows what we can expect. Love to see improvments on this "frontline"
This is great work. I can't wait to see even more enhancements to the terrain system. You might have already seen that I played around a bit with the WOODS.WLD file and reimported it into Vanilla Daggerfall. 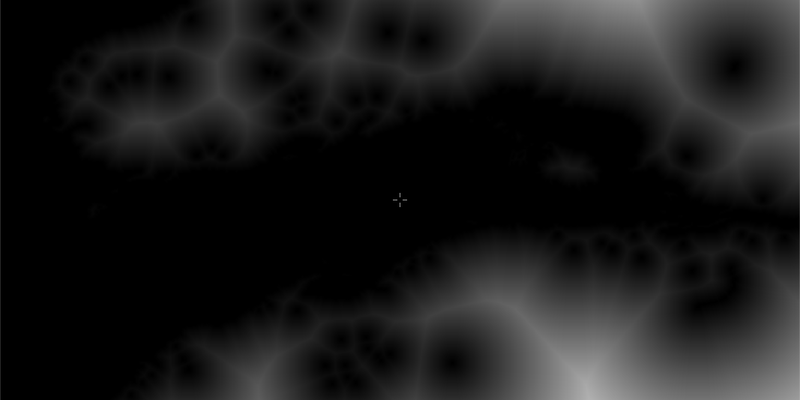 First it seems to use all of the 5x5 pixels of the noise map in a straight forward way (and only the noise map and it seems to ignore the altitude map completely). 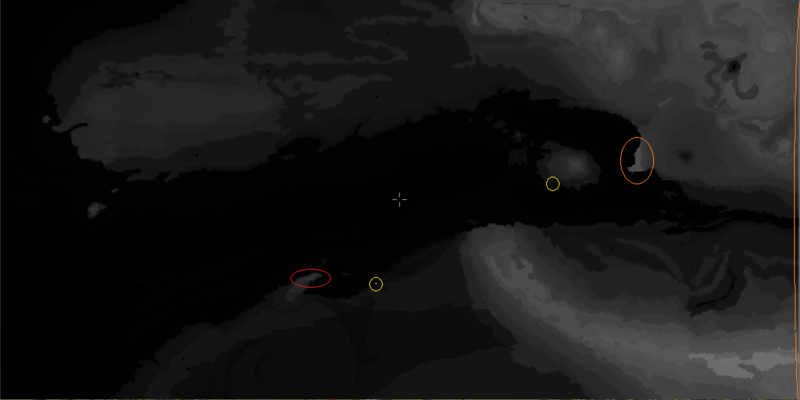 I will try to use this distance map as weighting function for the height exaggeration. I hope to make the height map more interesting but still maintain a general plausibility. There are a lot of open questions though especially when it comes to implementation details. I hope to be able to show some progress soon! Clever stuff, I like where this is heading. I tried using the Eureqa software, but having it run for 30 mins on 8 cores only gives crazy formulas. Maybe it can find something usable if run overnight with properly tweaked settings. I know too little of how Daggerfall works to know what those settings would be though. I wouldn't be surprised if an important variable is missing however. The alternative I suppose is decompilation. So at least the first few are OK... could it be the first part of a piecewise function? I'm very puzzled by the f(60)=1024 because it's the only value that is not a multiple of 40. Strange. Are you sure there's no typo there? Also many values ring a bell from screen resolutions.